​This 8 hour course includes CPR Level C skills and certification. 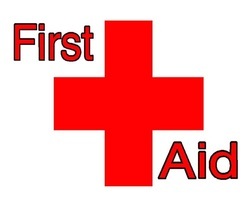 Simple First Aid & CPR techniques for those who want an overview of First Aid and CPR for the workplace or home. ​Minimum enrolment of 8 is required.